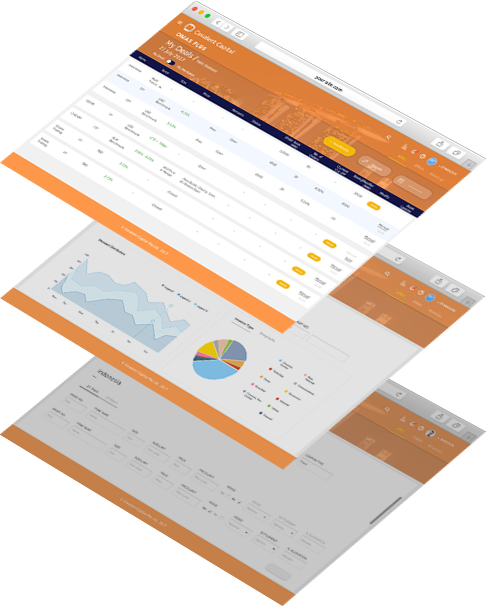 A cloud based system that seamlessly connects issuers, banks and investors on a real-time basis. Allows banks to list new issues and investors to manage their orders directly. Choice of manual, auction and algorithm based allocation methods. Real-time notifications at all stages of the deal process including allocation. Full encryption, 2 factor authentication and an activity log of the process. 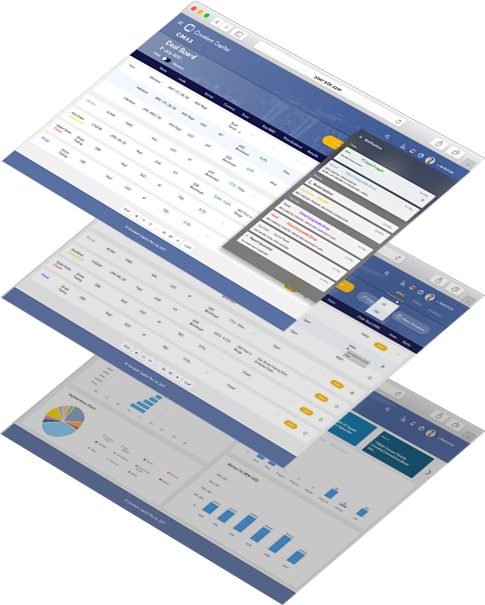 Seamlessly connects relationship and portfolio managers to clients and central dealing desks. Disseminates new deal information and orders internally and externally on a real-time basis. Custom built internal algorithms to allocate deals in line with in-house policy. 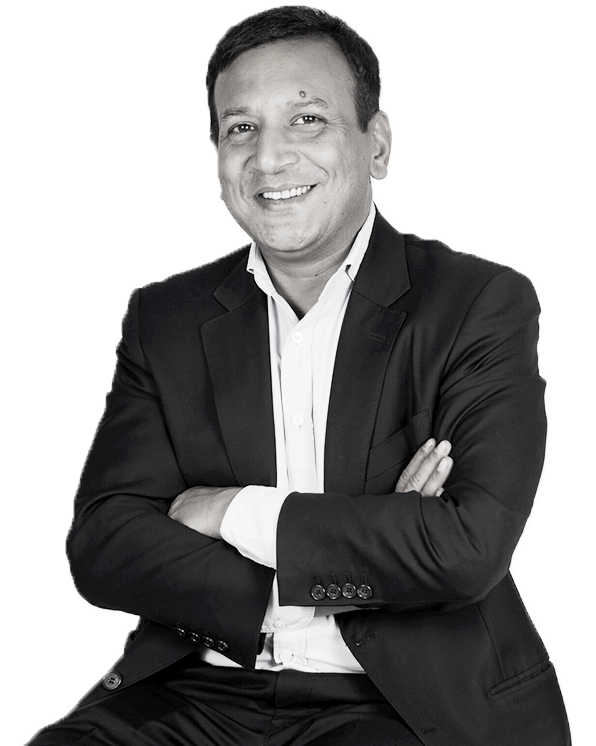 Sanjay has run market leading franchises for Fixed Income and Credit Markets in the region and is an expert in structuring complex financing and investment products. Mayur brings thirty years of experience having worked with Salomon Brothers, UBS & Deutsche Bank covering the breadth of fixed income & currency markets. 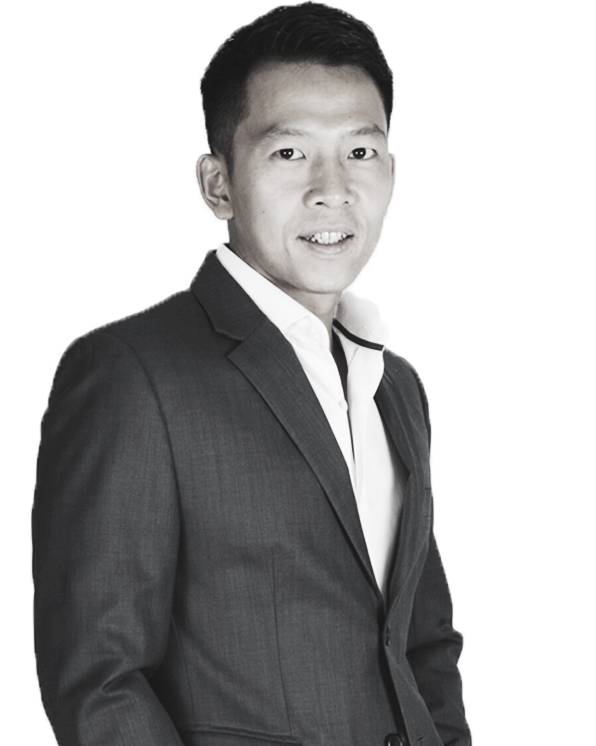 In 2003, he set-up one of Asia’s first macro hedge funds, Aman Capital. In his last role, he built out key client coverage across all aspects of corporate & investment banking with focus on senior level relationships. In his twelve years at Nomura & Deutsche Bank, TJ developed a deep understanding of credit markets. Having been a key player in the new issue market, TJ understands the challenges faced by both banks & investors. He brings these critical insights to our product development process. 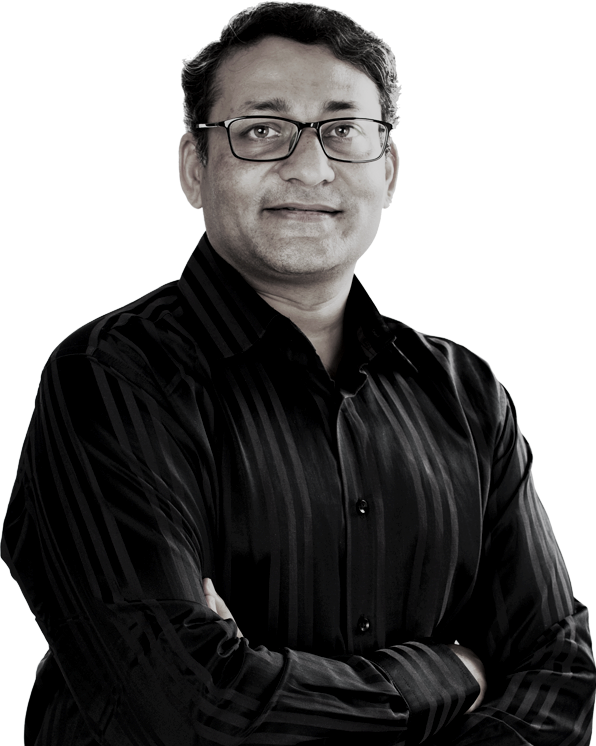 Parag has delivered enterprise software cloud products with high scalability, performance and security requirements from initial concept to market success, and is an avid cyclist. 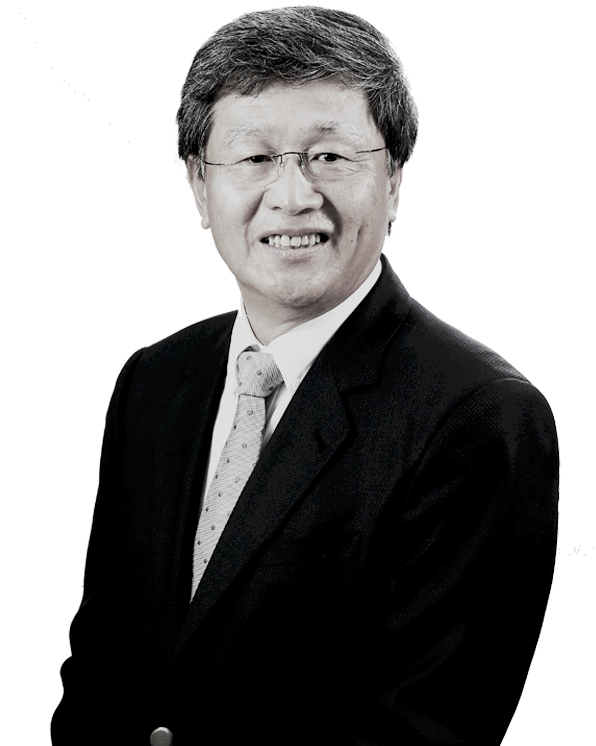 Ronny is a veteran of the financial services industry: his last role being Vice-Chairman of Deutsche Bank, Singapore. 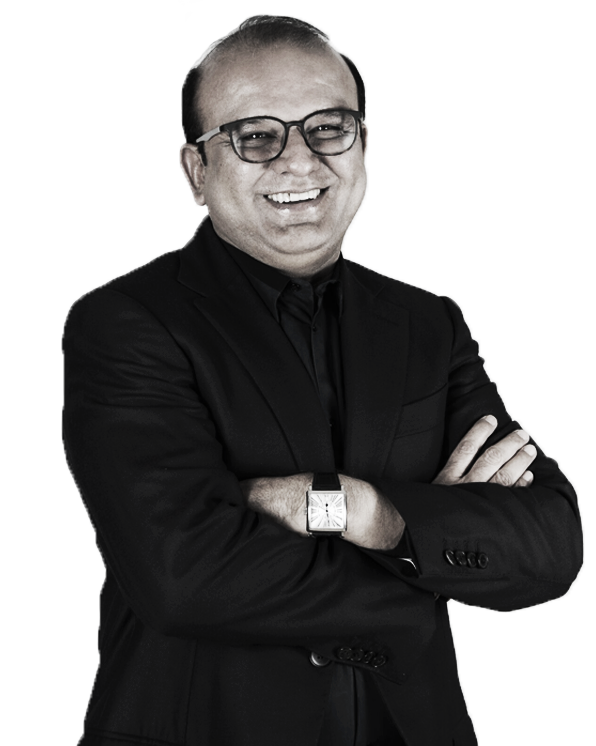 Currently he serves as a Non-Executive Director on several boards & has been appointed as an Independent Director of Singapore Exchange Regulation Pte Ltd.
Gauri has two decades of experience in Marketing, Product Innovation & Design. 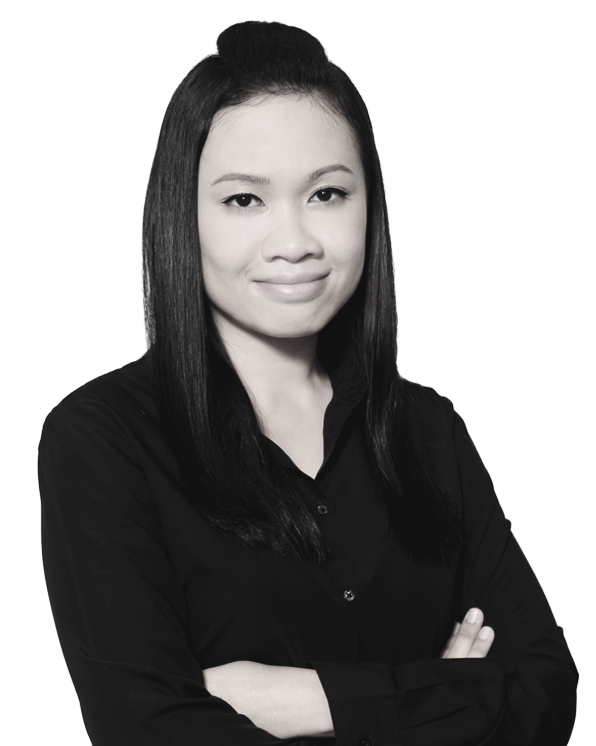 Her keen understanding of consumer behaviour & attention to detail are vital to the design process at Covalent. She runs a critically-acclaimed niche perfumery, Code Deco & is a trained nose. Rahil has spent a bulk of his career trading commodities and managing complex sales cycles of financial technologies with a focus on Treasury/FICC solutions. 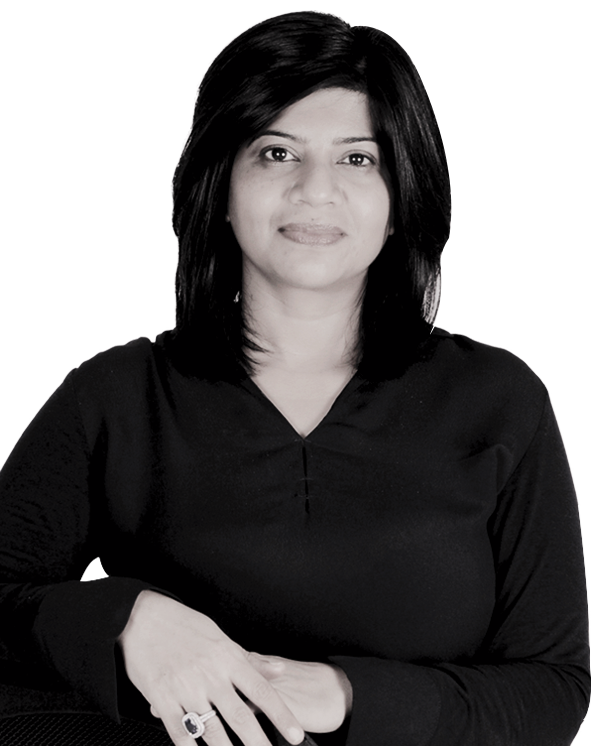 Radhika has expertise in database design and high throughput business applications. She plays the flute and has a keen interest in the arts and education. 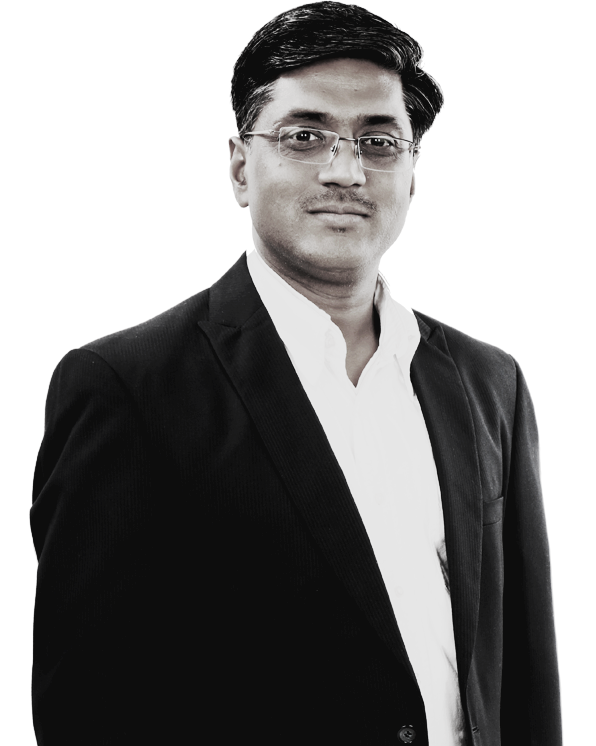 Nikhil has designed and built high-performance, distributed, and scalable products across diverse domains. 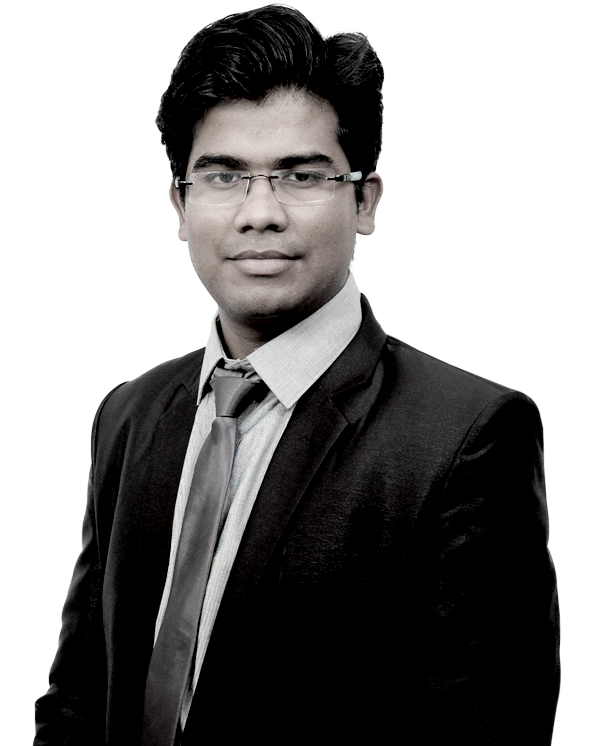 He has keen interest in building fault-tolerant and secure cloud-hosted platforms. 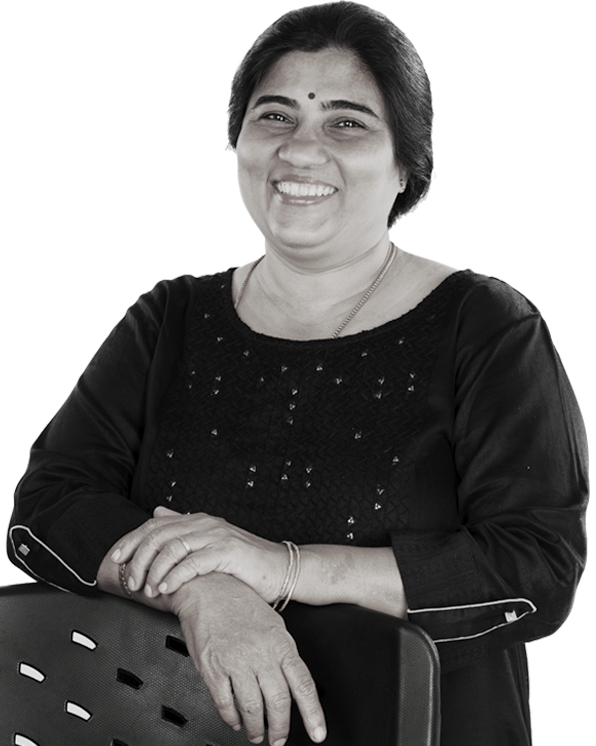 Sahida has a strong passion and flair for numbers and problem-solving. She ensures our books and our lives at Covalent Capital are neat and well ordered. Sahida is also a fitness enthusiast and loves flower arranging in her spare time. 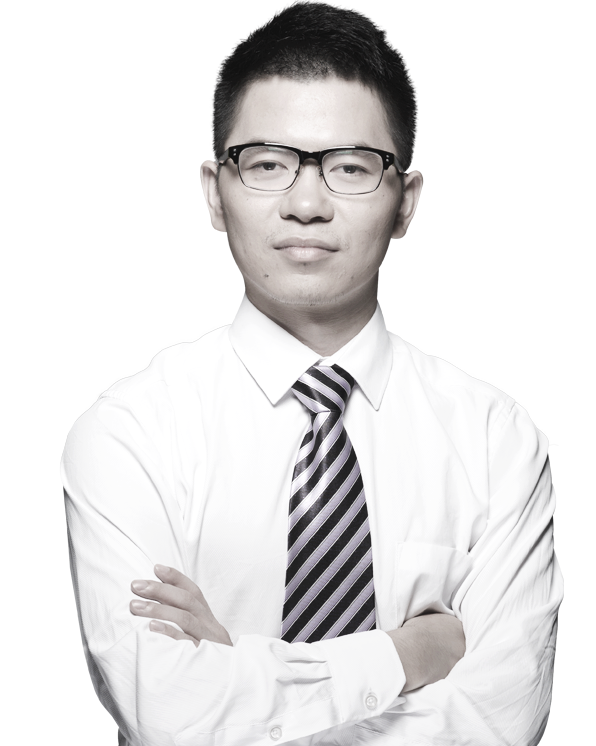 Wen Bin powers our analytics program, deciphering credit spreads and market trends. When not dissecting data, Wen Bin loves to golf and has an interest in artificial intelligence. Weh Ming is seasoned in managing technology operations and customer support for cloud-based enterprise systems. He loves diving and going on motorbike tours. 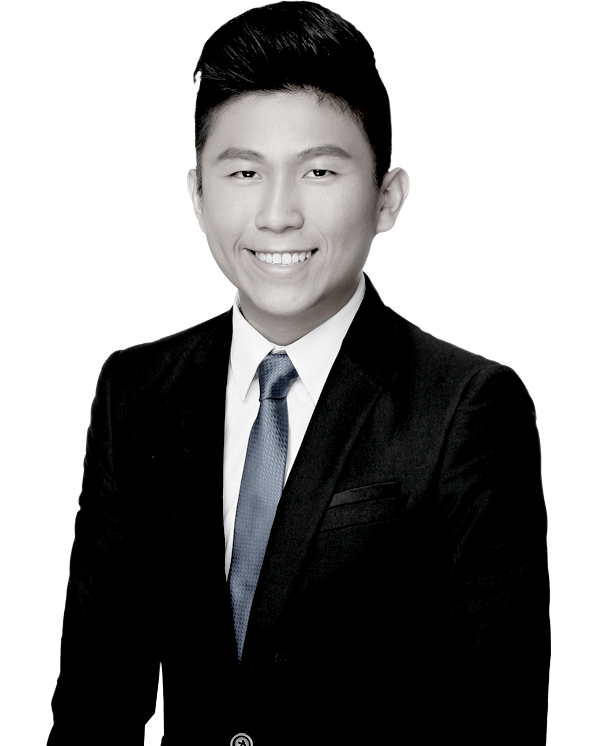 Stanley is a Pythonic Machine Learning practitioner with solid background in Quantitative Finance, Physics and Mathematics. He loves playing billiards, hiking and swimming. Manish has worked on languages and technologies like React, Node.js, Python and loves contributing to open source projects, reading books and travelling. Mohammad is a machine learning enthusiast and has diverse experience across Java, Python, React, Angular and C++. He loves photography and Solo Trekking.